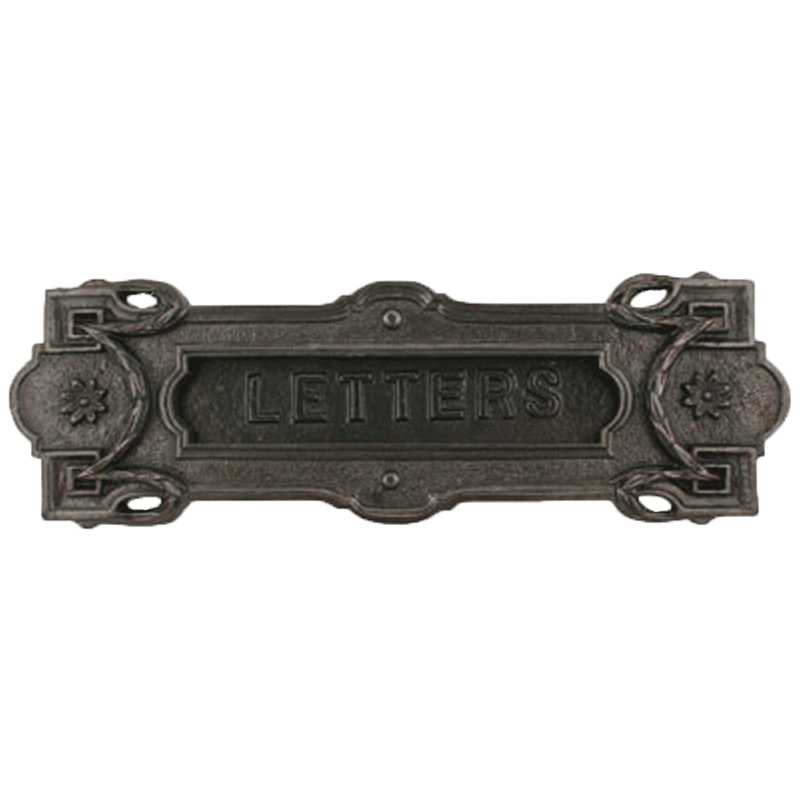 Authentic looking European inspired design of a cast iron letter slot. 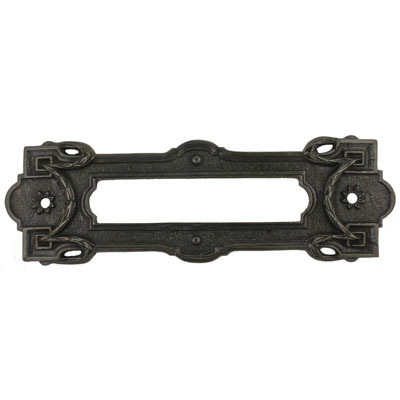 Made from high quality cast iron with incredible detail. 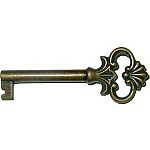 Will work on doors up to 3" thick. 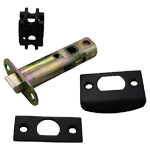 Package contains front and back plates with mounting bolts. Item ships same or next business day. 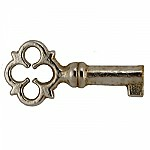 This item is $24.32 when your order exceeds $250 before shipping in qualifying items. Hardware Tip: Mail slots are still used today in areas that don't have mailboxes. They give a sense of security knowing your mail is inside.